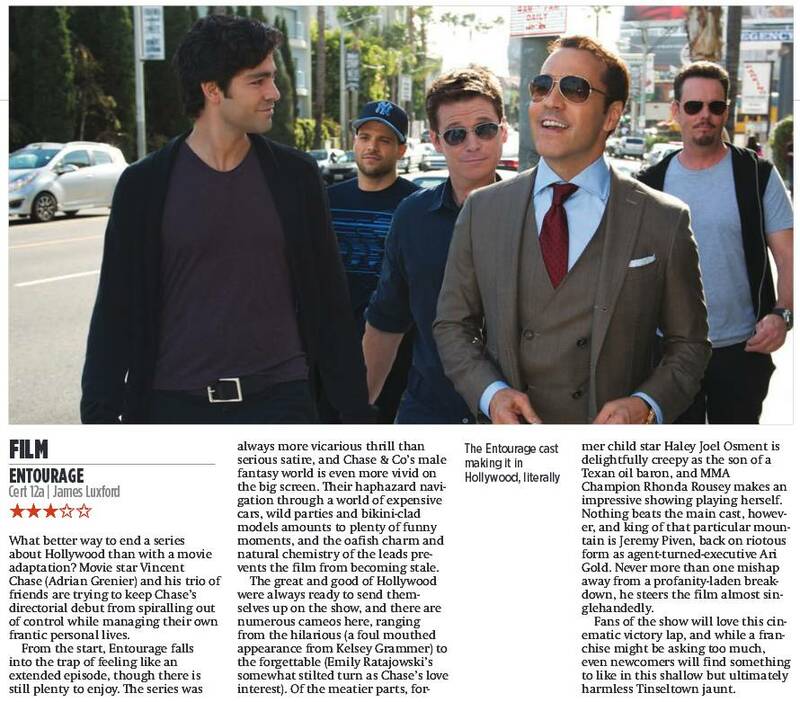 Please click the film above for my film review segment for BBC Oxford. Reviewing The Last Witch Hunter, Listen To Me Marlon and previewing SPECTRE. 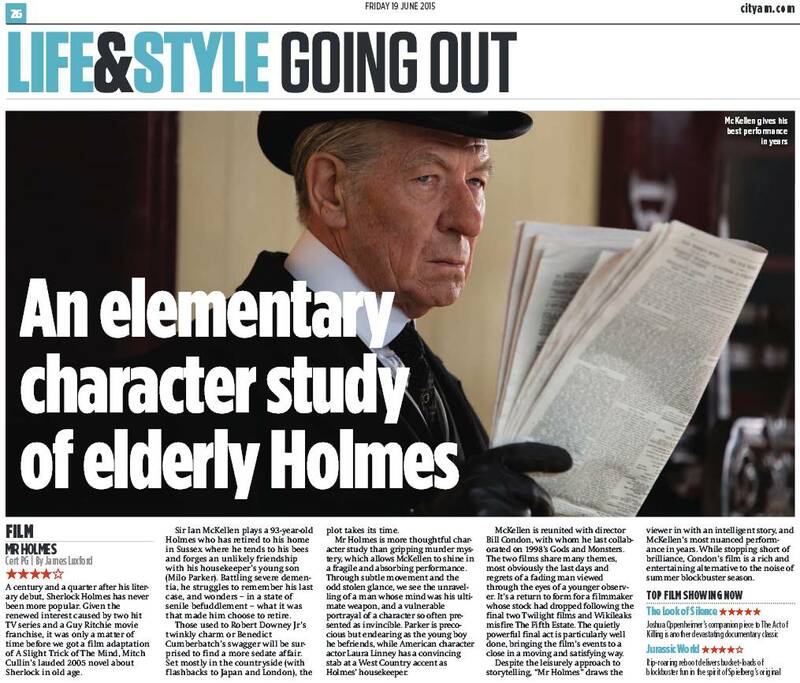 Also reviewing the DVD release of Mr Holmes, plus looking at the UK Box Office and events in the Oxford area. David Prever Drivetime Show, Home Entertainment Review, 15th June: reviewing “Gascoigne” and “The Addams Family”.